Fantastic! 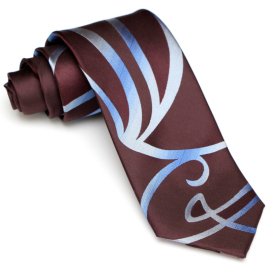 I received this tie (along with the Giorgio... every bit as wonderful!) only a week and a half after placing the order. Top-notch sewing and beautiful material.... wearing it tonight in fact! Can't wait to place the order for the suit to go with it :) Thank you Magnoli!